I always liked El Gloria, Manuel Torres, Tomás, Caracol and Pepe Valencia. Female saeteras? 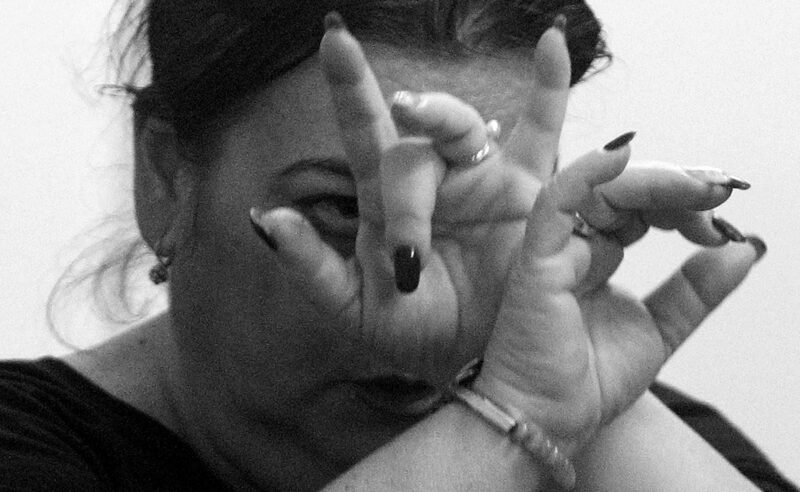 Pastora, Isabelita de Jerez, La Finito… The flamencas, of course. I can’t stand the long, folkloric saetas that some people sing. -Grandpa, some people think you died. -Really? That’s sad. Nope, I’m still around. I decided to stay away for a bit until the Rosalía effect died down, but I see this hasn’t happened, and that there is still a lot of bad taste when it comes to flamenco listening. Not that she sings flamenco anyway, but she fakes it and people fall for it. -Do you like the Holy Week? -Not particularly, but I enjoy the music on the streets. And saetas, of course. -Are you in the mood to talk about saeteros and saeteras? -I sure do. I always liked El Gloria, Manuel Torres, Tomás, Caracol and Pepe Valencia. -Don’t you like any female saeteras? -Frankly, not many. 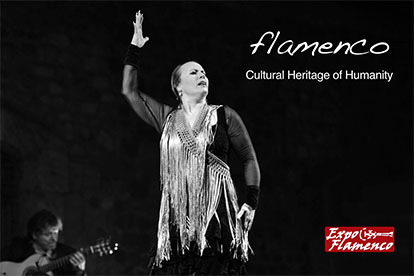 Pastora, Isabelita de Jerez, La Finito… The true flamencas, of course. I can’t stand that long and folkloric saeta that some people sing, and since I don’t owe anything to anyone, I can just say it. -Yet, you have to acknowledge that women have sung very well por saetas, right? -Absolutely. The problem is all mine, it’s an issue with my ear. I prefer male saeteros. Look, in Triana there was a saetero no one talks about, from the 1800s, who left all others in the dust. 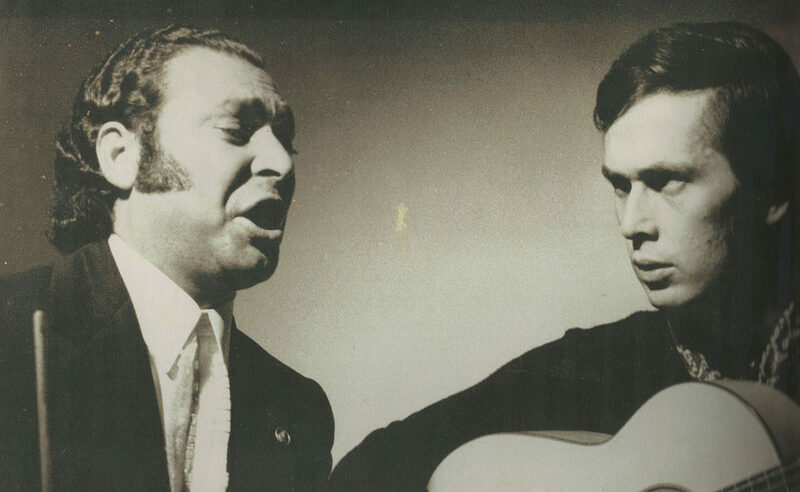 He only sang saetas, and just on special occasions. I met him when he was very old and living in Córdoba, because left Triana when he was still young. He was known as El Relojero, ‘The Watchmaker’, which was his actual occupation. He was born in Puerto Street in 1908, but when he was still a kid he went to San Bernardo and one night he sang with Manuel Torres, and people say Torres got trashed. El Relojero was Gypsy, from the family of Francisco la Perla, he told me. -Didn’t he ever record anything? 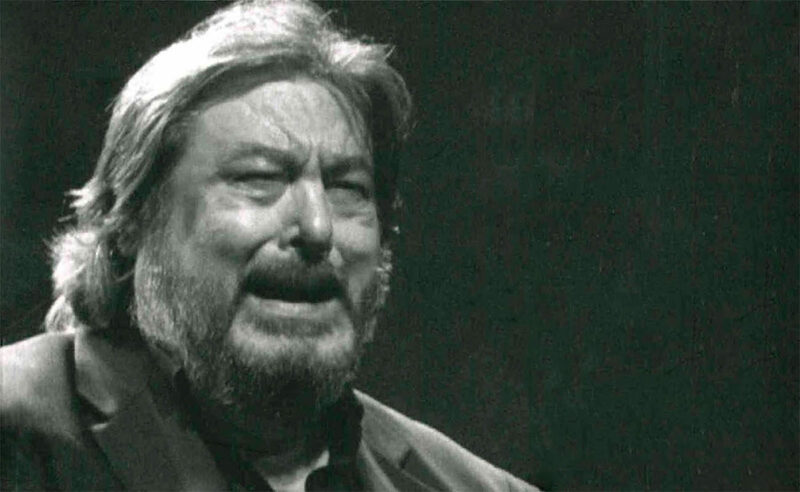 -There are two saetas of him recorded by Pepe Pinto in an old tape recorder, one of those with reels. I have them. After listening to this man, I don’t feel like listening to anyone else. -What is the saeta of Seville? -It’s a very flamenco style of saeta with influences from Jerez. Have in mind that the saeteros of Jerez came to Seville and created a unique style: Frijones, Manuel Torres, La Serrana, El Gloria and his sisters, particularly La Pompi. Then there is another style, lyrical, which I don’t like much. -The style of Niña de la Alfalfa? -She was an opera Singer and had a superb technique, but she didn’t quite move me. I prefer the Gypsy style. Caracol and Manuel Mairena, for example. 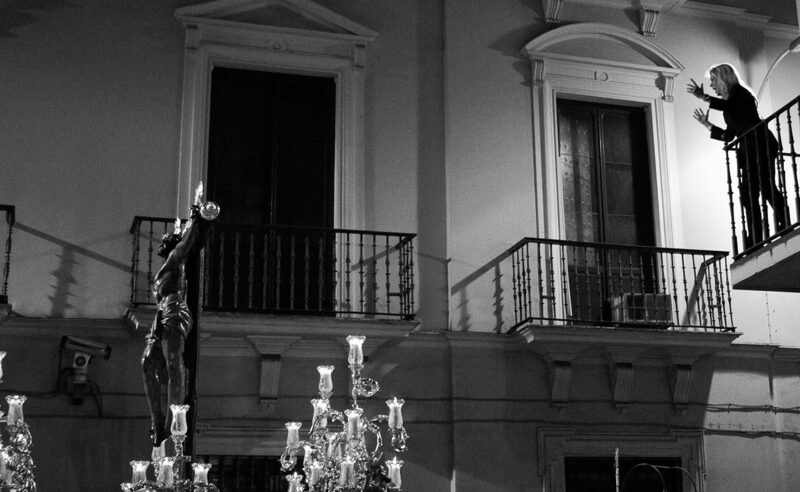 -What’s your favorite place in Seville to listen to saetas? -Well, La Campana street is wonderful. Listening a saeta there makes me think of the Burrero café, the Novedades… it’s so nice. In that street the history of the best flamenco of all time was written. Yet, there is another place that I love, too: Cuna street. In that street Pepe Valencia used to sing. He had a unique style, and he would put up quite a show. People would fill the street and won’t leave until he finished singing. -I love you, grandpa. Stop getting lost.